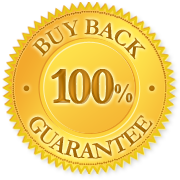 Alliance Gold come with 100% guaranteed buy back. 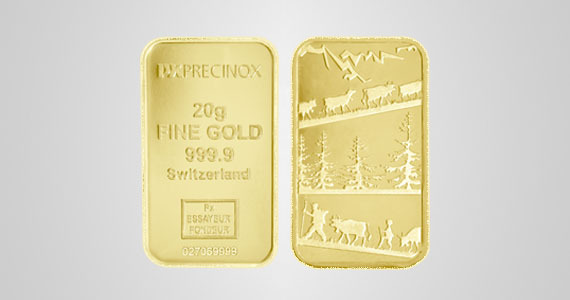 Investors are welcome to resell gold bars to any Alliance Gold distributors nationwide at any point of time in the future. 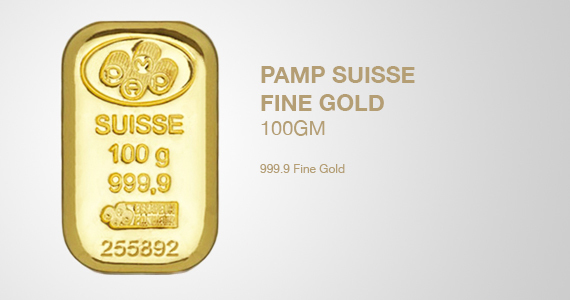 PAMP Suisse is made of pure fine 999.9 gold, it is also equivalent to 24 karat. 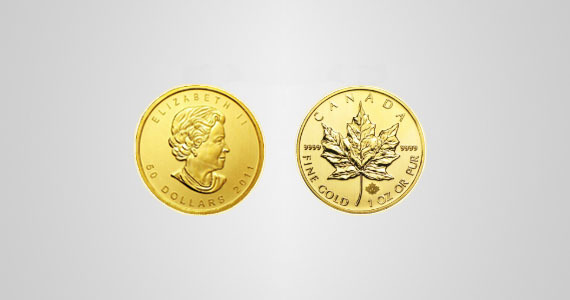 The Canadian Gold Maple Leaf gold coin is one of the most popular and respected bullion investments in the world. 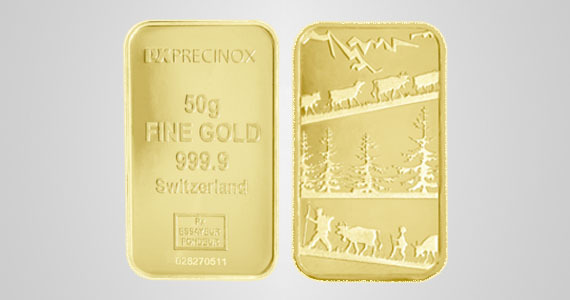 The 50 Dollar 1oz. 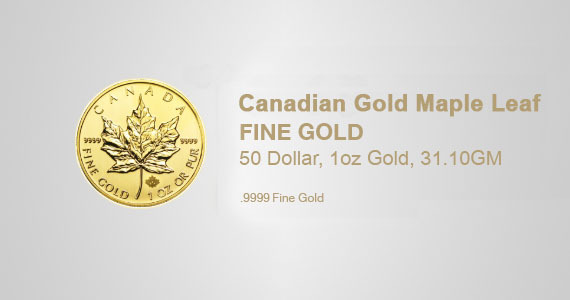 coin is the top of the pile, with a gold content of .9999 the 2011 edition of the iconic Maple Leaf coin is made from 24-carat gold and features the latest security techniques. 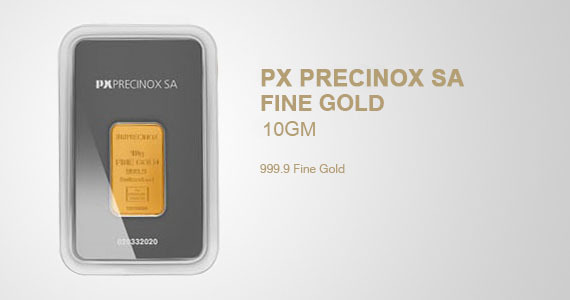 To get hold of the Royal Canadian Mint’s prized asset add to your basket now whilst stocks last. 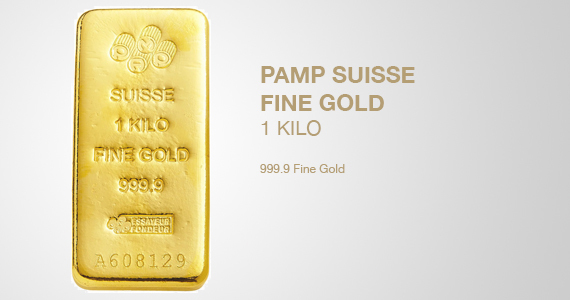 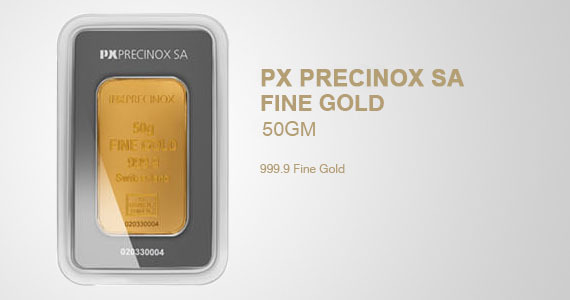 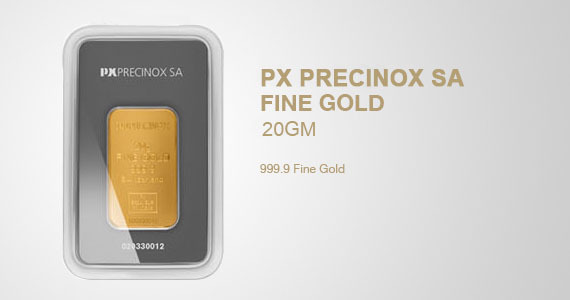 Introducing 1 oz PAMP Suisse Lunar Pig Gold Bar. 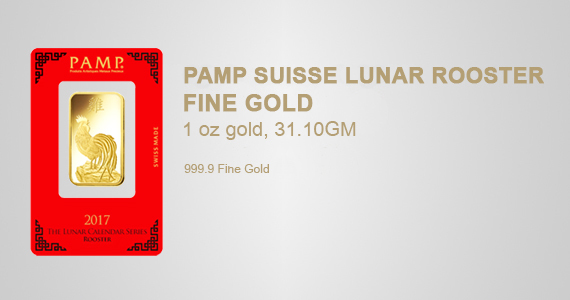 This 1 oz PAMP Suisse Lunar Gold Bars celebrate the twelveth animal in the Chinese zodiac, the boar. 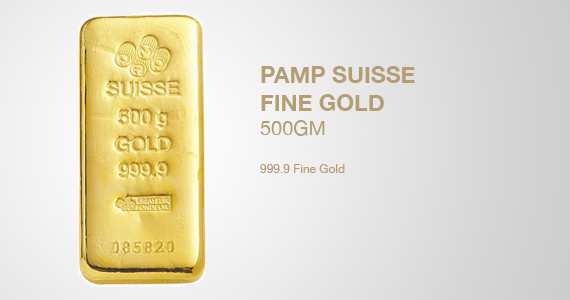 The Chinese zodiac consists of 12 animals in total, and the PAMP Suisse lunar gold bar series was introduced in 2012 with the Year of the Dragon gold bar. 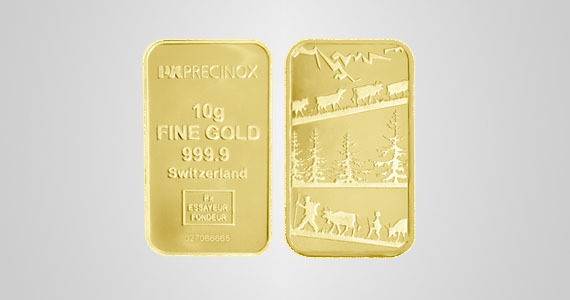 The popularity of these lunar series gold bars has been on the rise since the release of the original Dragon Gold Bars.